So far Debbie Ernst has created 8 blog entries. We are thrilled to announce over 50,000 local businesses now subscribe to HOT!Content™. HOT!Content enables businesses to engage, build and retain a community of customers and prospects with relevant content; reputation monitoring and digital advertising. “We are excited to have reached this milestone,” said Kurt Strumpf, COO, “but we’re even more excited about the recent explosive growth of our subscribers. In the past year alone, our base has doubled – a trend that we expect will continue.” HOT!Content subscribers receive a daily email with curated content by industry; reputation monitoring and digital advertising services. With HOT!Content, businesses experience how to build a loyal community and leverage that goodwill to grow their customer base. “Small business owners were hearing a lot about the potential of digital, but they didn’t really understand how to use it and learning how wasn’t high on their priority list,” said Strumpf. “We knew we had to offer them something that they could use ‘out of the box,’ that would deliver immediate results.” Andy Anderson, President of FASTSIGNS in Rochester, Minnesota sums up the enthusiasm subscribers have for the service: “Engage121 solutions keep my business active and current with engaging posts. And a lot of people are reached. It is definitely working. I love it!” “As our users’ confidence grows utilizing HOT!Content, so does their willingness to explore our paid digital marketing management and advertising subscription services, like our Digital Marketing Assistant solution,” says Strumpf. 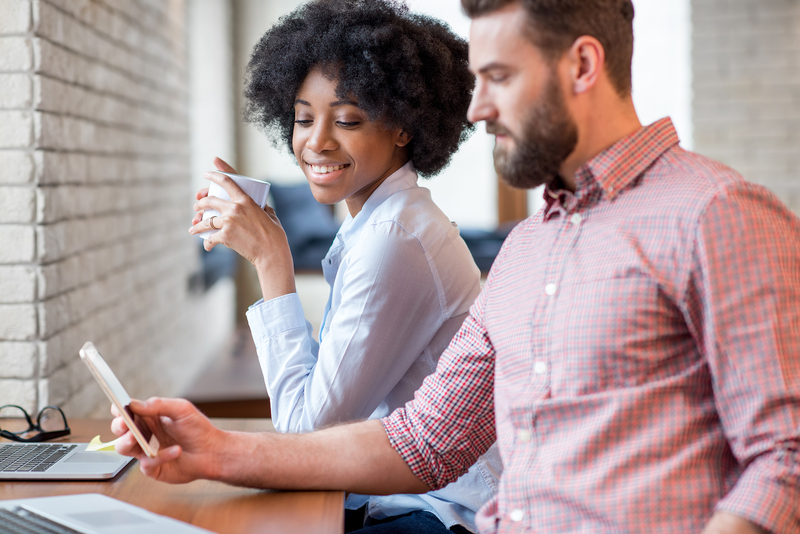 “It’s a mutually beneficial approach that helps keep both our clients and our company on the leading edge of this ever-evolving technology.” Our digital marketing solutions are designed specifically for the more than 25 million small businesses in the U.S. and Canada; including both franchised and independent local businesses in the real estate, financial and professional services, early education, direct selling, retail, restaurant, fitness, beauty sales, and home services industries, among others. And our services seamlessly integrate with social media sites like Facebook, Twitter, Pinterest, Instagram, LinkedIn, Google+ and YouTube, as well as consumer review sites like Facebook, Google, Yelp and Zillow. We invite you to click here to learn more about HOT!Content. Please connect with us on Facebook, Instagram, Twitter, LinkedIn, Pinterest and Google+. A story in local media shows your business is the local trusted expert. Have you considered submitting a press release about your business to local media, but you are not sure how to get started? The Engage121 team has the following suggestions to create your engaging press release. First, let’s begin with the fundamentals. A press release is a short newsworthy communication directed at members of the news media to kick off a conversation with a reporter or editor about a product or service launch, company news or employment announcement. 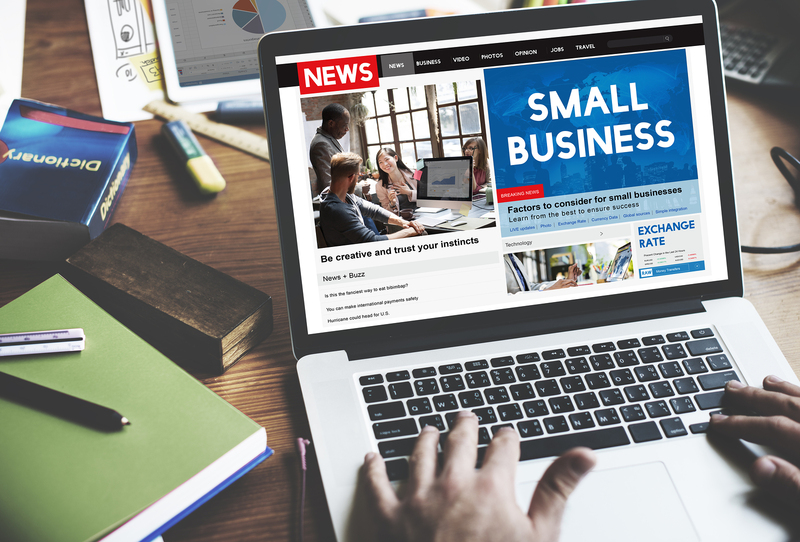 It is a useful tool to generate media coverage to position your local business as an expert in your field and ultimately help your business grow and succeed! Is your story newsworthy? A newsworthy story contains information that your readers will care about. Local: As a local business, your story will be of interest to local publications with readers in your area. Influence: The larger the impact, the more people will be interested. Relevance: It is important to share how your story is relevant for your audience. Brand or Name Recognition: Brands and names that people know increase interest in your story. Tips for writing your press release. Press releases contain the following four parts: The headline/subhead The purpose of the headline is to explain your news and encourage readers to want to learn more. The body The body includes the pertinent information reporters will want and need to know, without explaining too much. It should answer the following questions: who, what, when, where and why. And, be sure to include a quote to add a personal element to your story. Lastly, grammar matters so please check for typos and grammar mistakes before sending. The About Us section Background information about your business should be included in the About Us section. This section is usually the same in every release and can include links to your website and social media sites so readers can learn more. Contact Info At the end of your press release, include your contact information so a reporter knows how to reach you for any follow-up questions! Want to get started on issuing your Local PR today? The Engage121 Local PR solution makes it easy for you to share your business news and announcements. As a HOT!Content subscriber, Local PR is available through your HOT!Content. Open your Hot!Content email to get started. Not a HOT!Content subscriber? 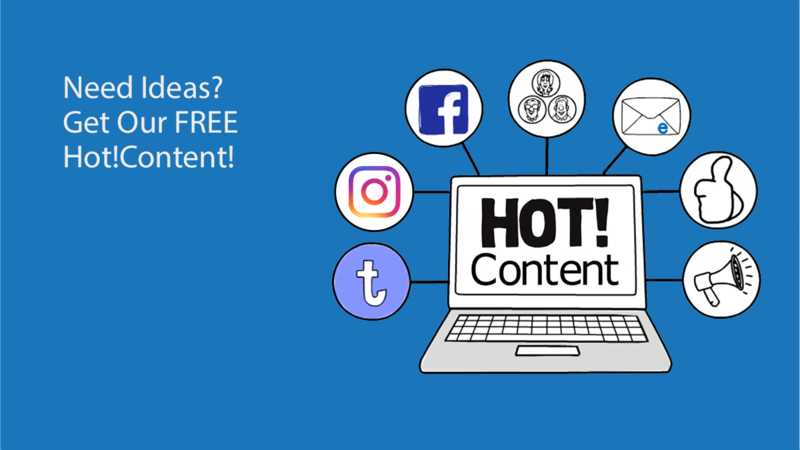 HOT!Content is a daily email containing five interesting and engaging articles, images and videos - all ready to post to your social sites, including Facebook, Twitter, Pinterest and LinkedIn. And, it is FREE. Click here to learn more! 88% of consumers making local searches from a mobile device take an action, such as calling a business, within 24 hours! 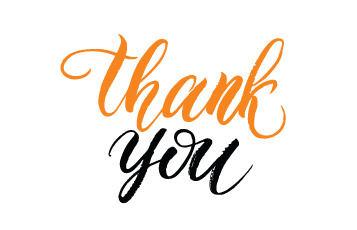 “Feeling gratitude and not expressing it is like wrapping a present and not giving it.” Dr. William Arthur Ward (1921-1994), American author, educator and motivational speaker There are many ways to thank the people that support your business. And this Thanksgiving and Holiday season is an ideal time to share your gratitude. We are happy to share these 10 ideas for thanking your customers, employees and business partners on social media: Acknowledge your Facebook fans and Twitter followers with a positive Thank You message Do you support a local cause or charity? Thank the organization for the opportunity to give back on Facebook, Instagram and LinkedIn Post a group employee picture with an appreciative Thank You caption and share it on Facebook, Instagram, Twitter and LinkedIn Create a Pinterest board and fill it with Thank You stories featuring your customers, employees and business partners Tweet a thank you message to one of your loyal customers on Twitter Have you reached a follower milestone on Facebook? Post a sincere Thank You to acknowledge your fans. Recognize a valued employee with a recommendation on LinkedIn Create a video with a Thank you message this Holiday season to post on Facebook and YouTube Thank fans that share your posts on Facebook and followers that retweet you on Twitter Spread the spirit of thanks and encourage your employees to acknowledge co-workers and customers on Facebook, Instagram, Twitter, LinkedIn, Pinterest and Google+ this season And remember social media is a platform to build communities. Gratitude goes a long way in establishing trust in your professional relationships. Thank you for reading this article. 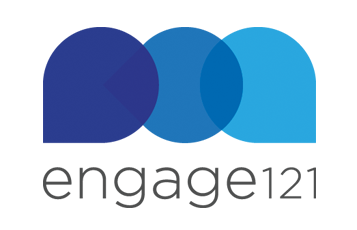 We invite you to connect with Engage121 on Facebook, Instagram, Twitter, LinkedIn, Pinterest and Google+. Facebook recently announced that their community has reached 2 billion monthly users. Most importantly, among these 2 billion are no doubt each and every one of your customers! As we know you will agree - your business needs a Facebook Business Page to reach these customers. 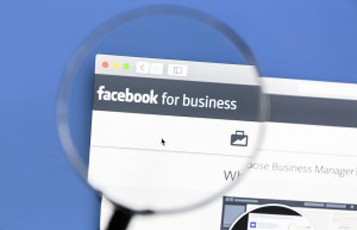 Facebook Business Pages have features designed specifically to help your business connect with people and cost-effectively advertise your company. A Facebook Business page is essentially a new channel to reach not only existing customers, but also prospective customers. And it’s free. With your Facebook Business page you can professionally represent your business and reap these 7 benefits: Get found - easily: Facebook has a built-in search engine that many consumers use to research companies they want to do business with. 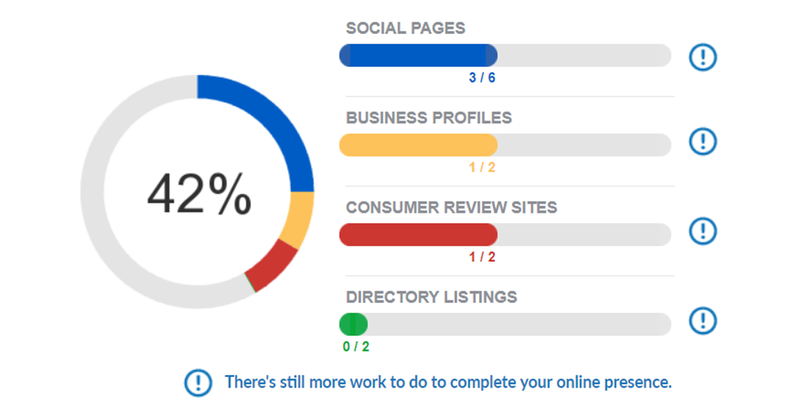 And, equally important, Google indexes your Facebook Business Page so you will be more easily found on Google, too. You’re going places: When you set up a Business Page, you officially become a “place” to which people can check-in and mention – both are great for local, social awareness. Advertising power: Only Business Pages may place ads on Facebook. And with customized website ads, you can drive new leads to your website at rates that many local businesses find very attractive. App functionality: Business Pages can utilize apps which allow you to create custom tabs, forms, polls and surveys. These types of posts encourage people to respond and connect with your business. Social validation: The strongest credibility you can achieve is a written testimonial. Facebook allows customers to write reviews – right on your page. Generating this “social proof” should be an important piece of your marketing plan. Scheduling: You can schedule posts on a page, which allows you to periodically plan your posts thoughtfully, based on events that you know will be happening. Become a detective: Facebook's “Insights” provide measurements of activity on your page, so you will learn what topics, products and ideas are of interest to your customers and prospects. Facebook has created a robust tool to help you professionally grow your business; take advantage of a Facebook Business Page! If you’d like help creating your Facebook Business Page, our dedicated social media specialists can help you jump start your social media success today. Click here to learn more.